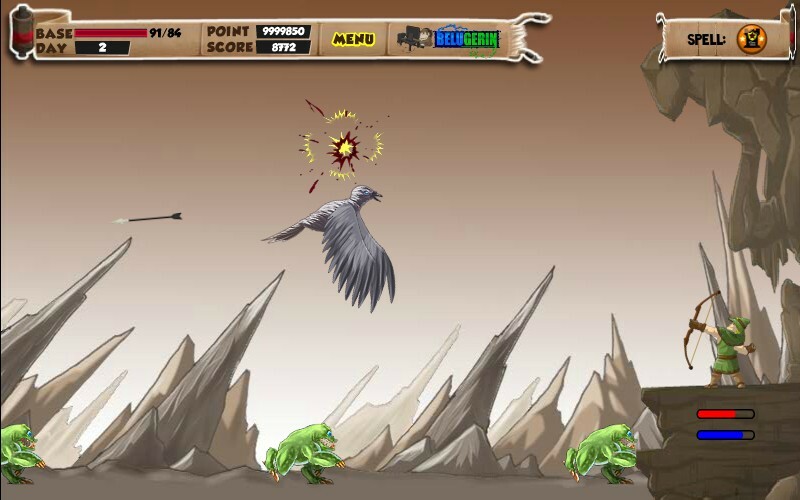 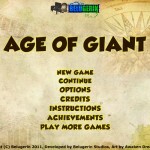 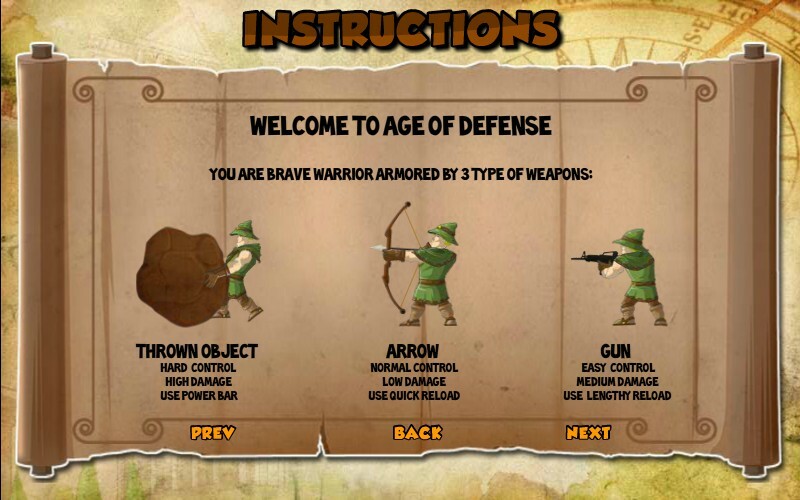 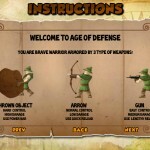 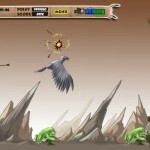 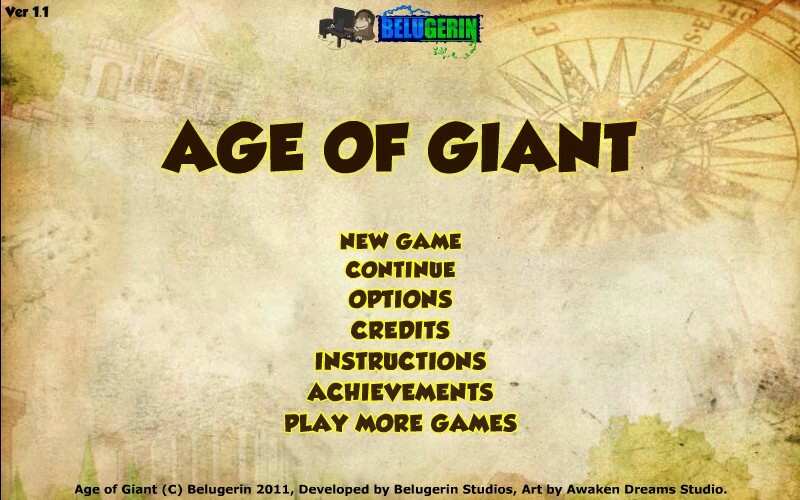 Fantasy Upgrade Action Defense Aim And Shoot Belugerin Studios Click to find more games like this. 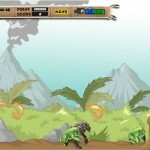 Defend your base from an onslaught of giant prehistoric monsters. 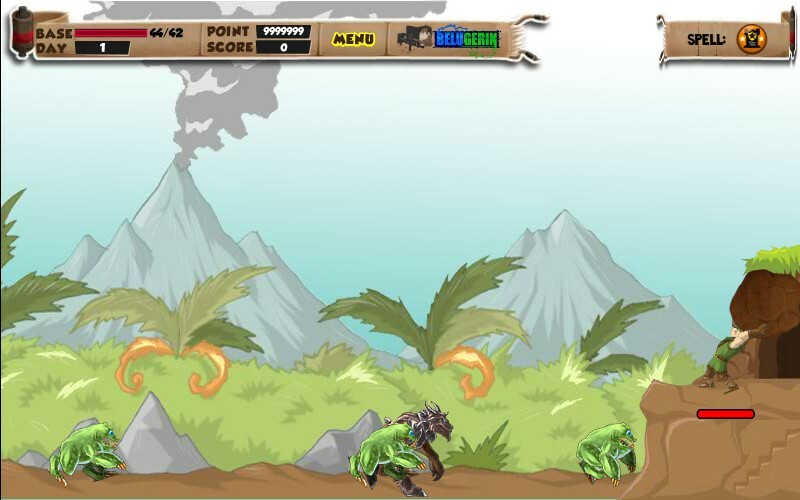 Start off by hurling boulders at them and upgrade to much more powerful defenses after each successful wave.